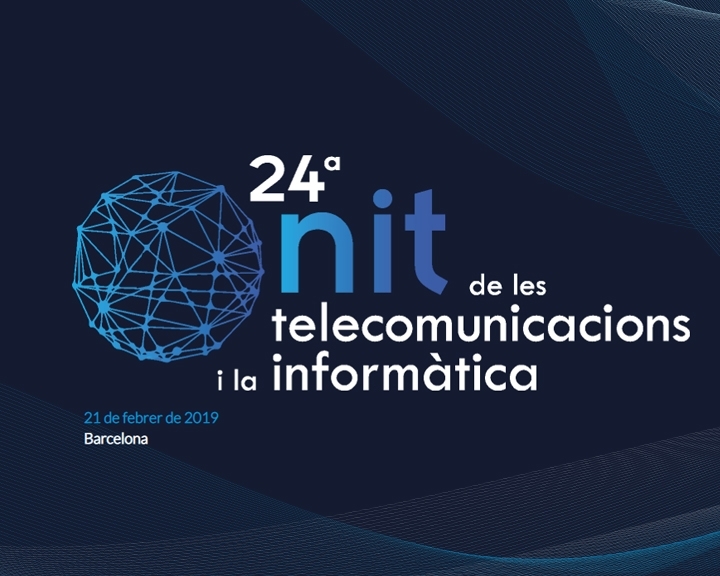 ADTEL participates again with the 24th edition of the Nit de les Telecomunicaciones i la Informàtica, organized by the professional associations of Computer Engineering and Telecos.cat on Thursday, February 21, 2019 at L’AUDITORI in Barcelona. La Nit is an event that encourages networking among different professionals in the telecommunications sector, as well as companies, municipalities and institutions. The team of engineers of ADTEL will participate in the event where synergies, debates, proposals and relationships are generated to promote innovation in activities related to ICT in Barcelona. The Salvà and Campillo Awards ceremony is also celebrated, a prize that ADTEL was honored to receive in 2009 for its professional career in the business and academic world of telecommunications in Catalonia.